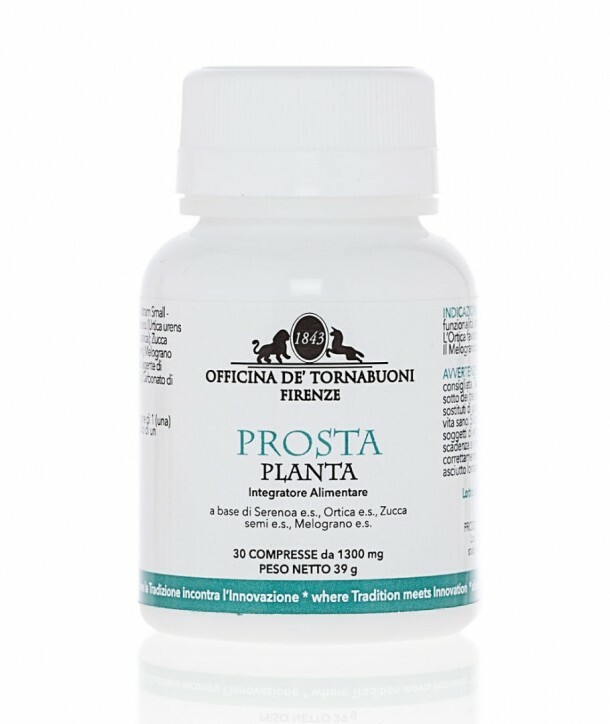 > NUTRITION>Slim & Drain>ProstaPlanta Compr. Serenoa and Pumpkin Seeds favor prostate and urinary function. Nettle favors prostate function. Pomegranate possesses anti-oxidant activity. Warnings: do not exceed recommended dosage. Keep out of reach of children and infants. Supplements are not intended to substitute a balanced diet. Do not consume during pregnancy or breastfeeding. The expiry dates refers to the product intact condition and correctly stored. Keep in a cool, dry place away from light and heat sources. Ingredients Serenoa, Pumpkin Seeds, Nettle, Pomegranate. 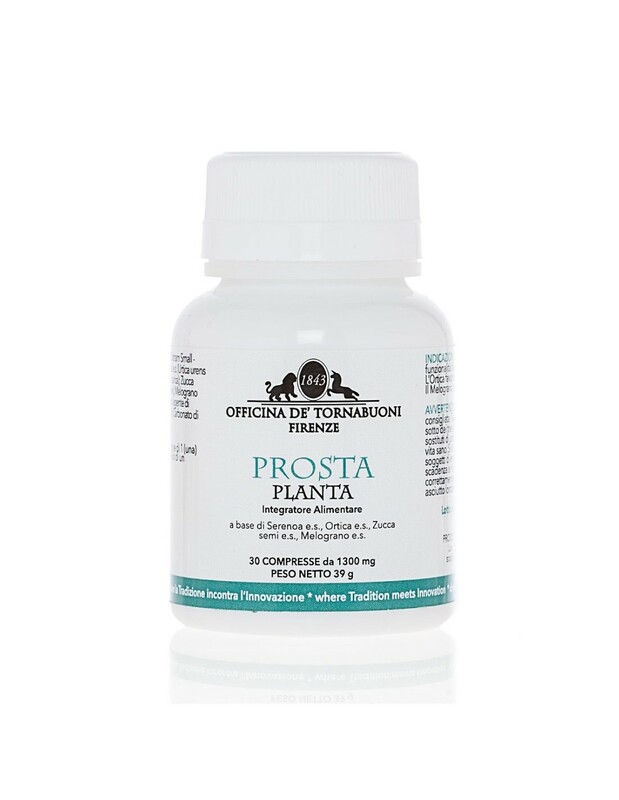 Benefits The extracts that formulate ProstaPlanta favor prostate and urinary function. Suggested use one tablet per day with help of one glass of water.